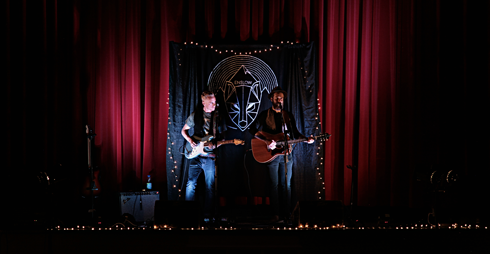 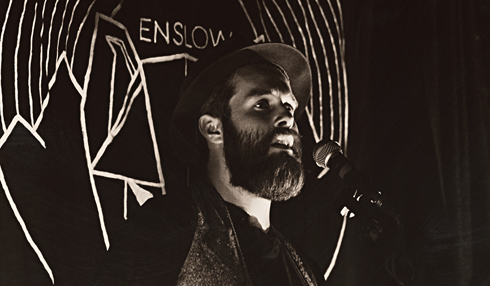 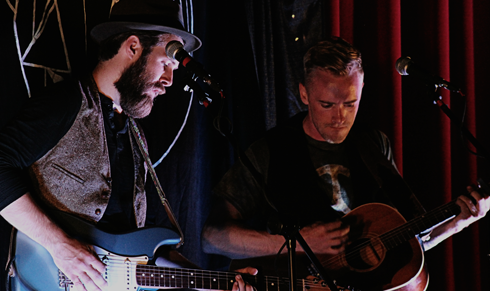 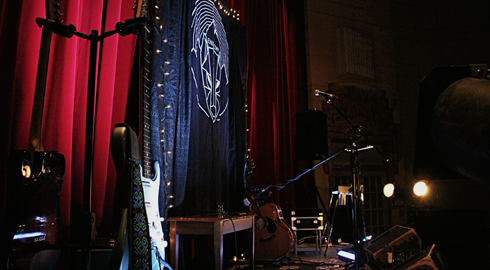 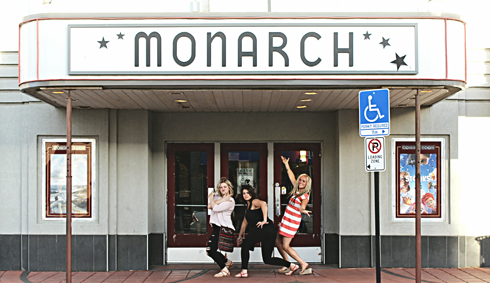 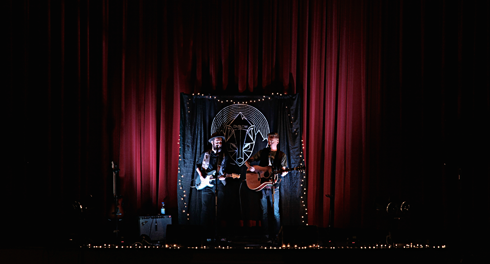 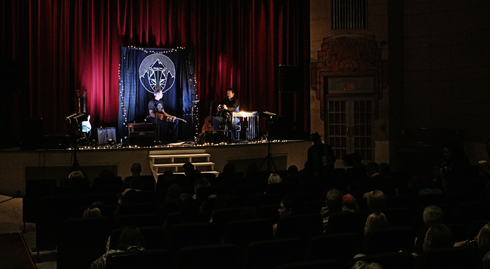 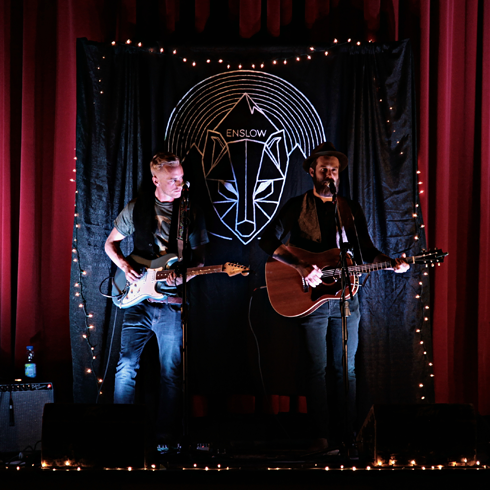 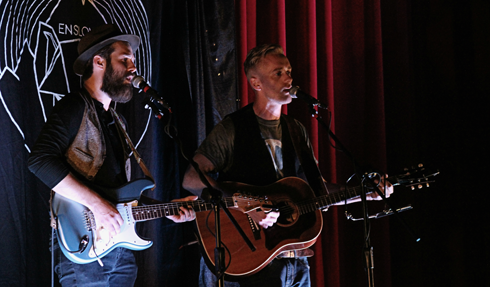 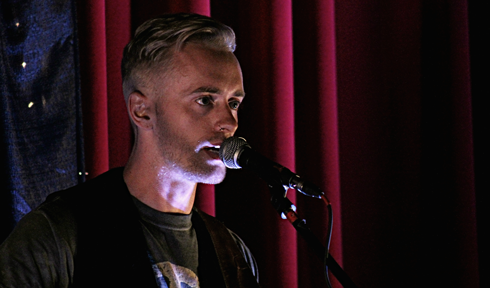 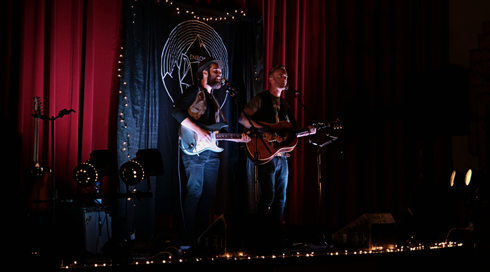 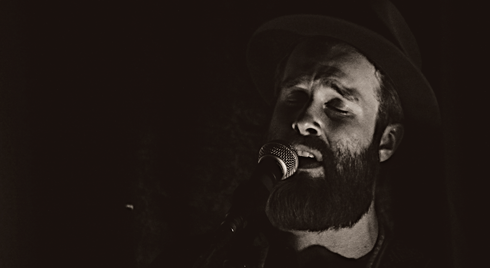 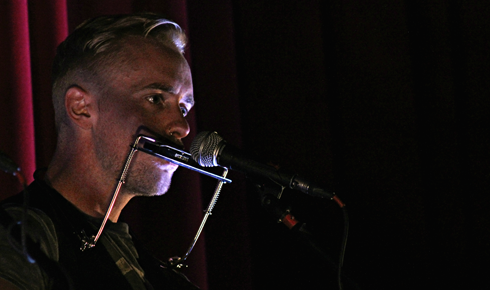 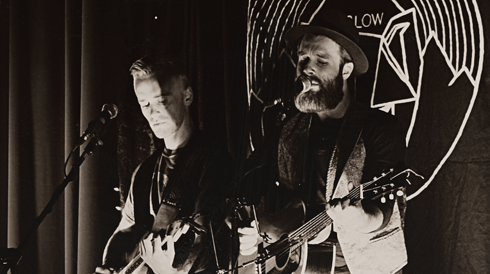 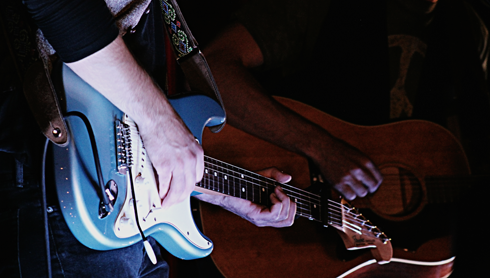 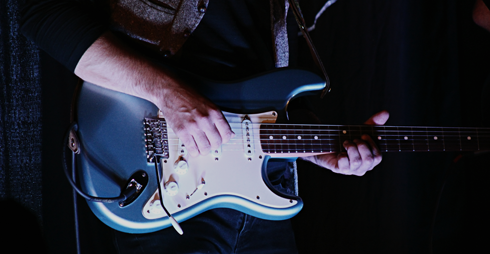 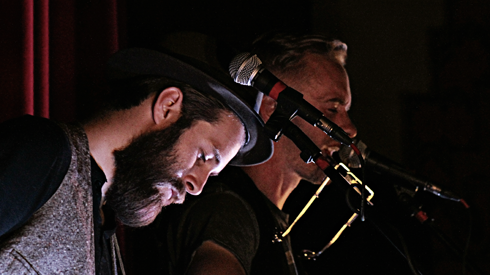 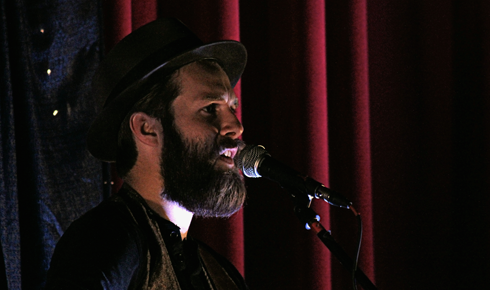 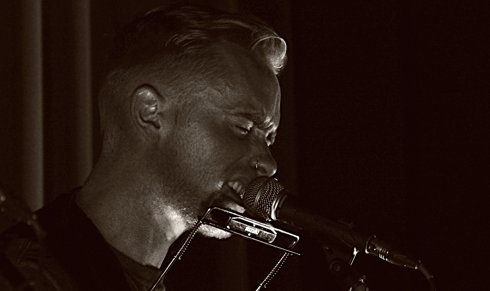 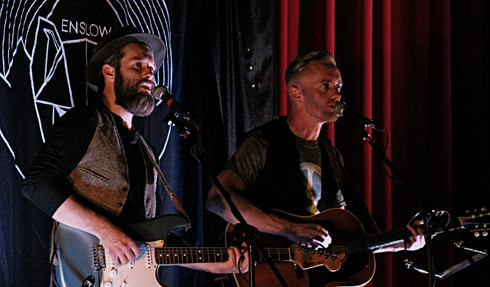 On Saturday night Brady Enslen and Jay Bowcott of Enslow had their Album Fundraiser Show at the Monarch Theatre in downtown Medicine Hat, Alberta. 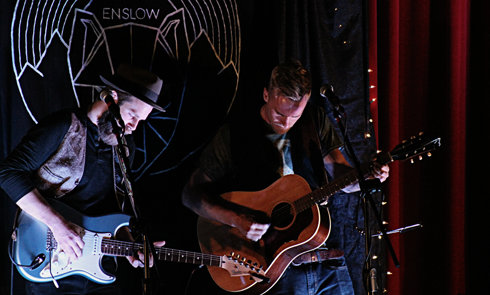 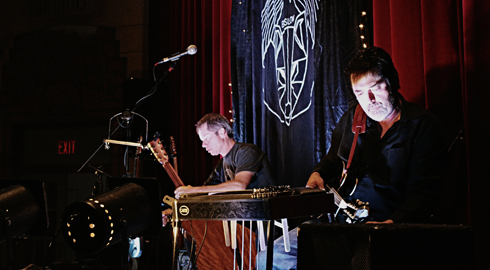 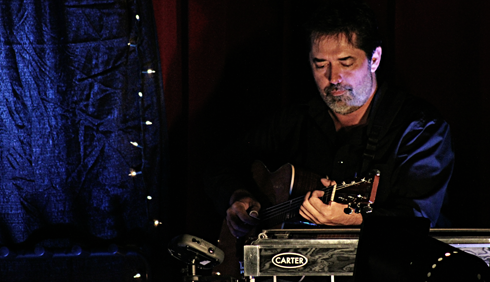 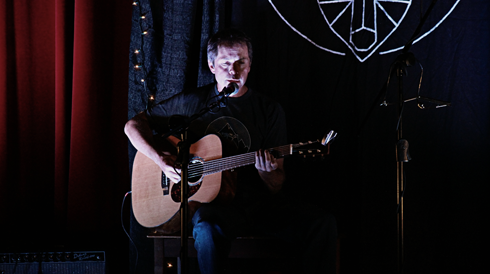 With special guests Greg Herman and Tim Herman opening, the historic venue was brought to life as the audience was treated to some brand new tracks from Enslow's upcoming record. 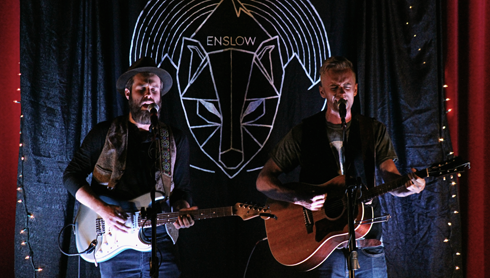 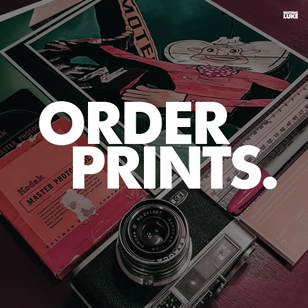 I was personally asked to photograph Enslow's show, and despite shooting quite a bit of concert photography recently, this was actually my first live show at the Monarch. 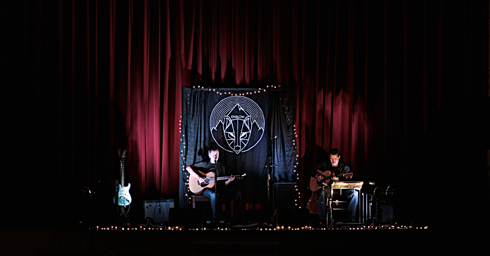 It's always a thrill to see your friends do well, and their music sounded incredible with the acoustics in this century old movie theatre. 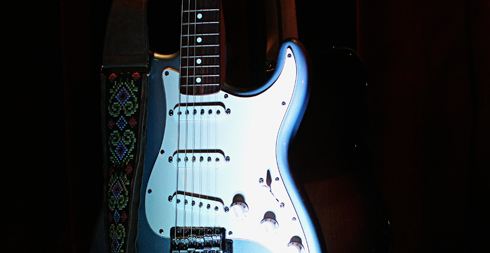 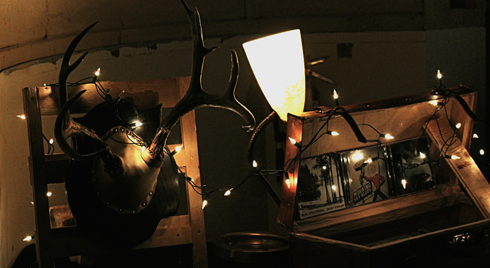 Here are a few visual highlights from the evening.